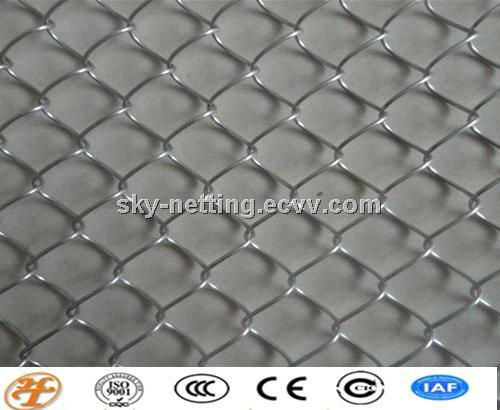 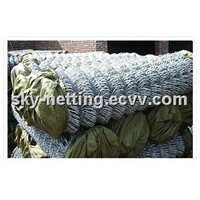 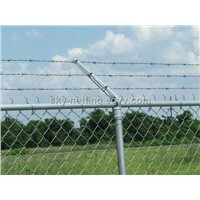 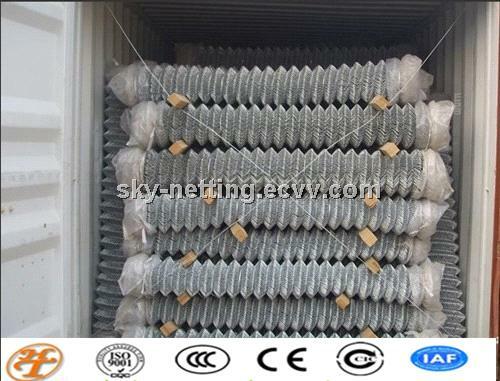 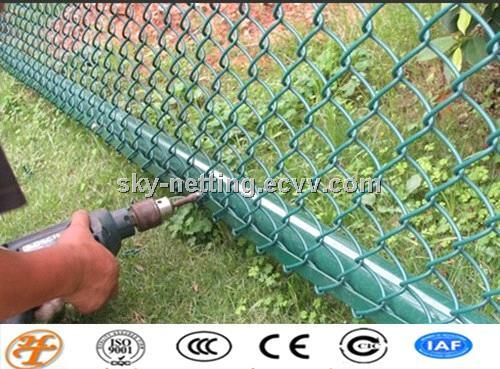 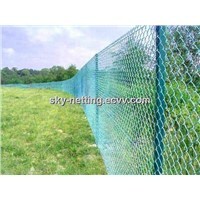 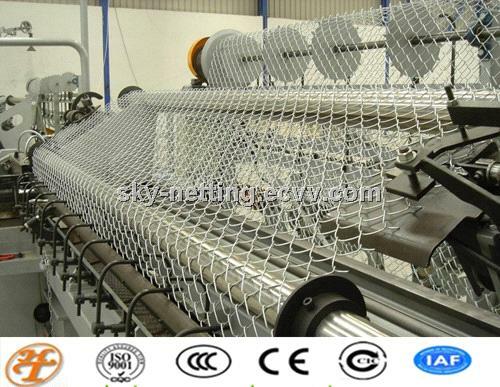 Uses:small wire mesh can be used as decorative curtin,large wire can be used in highway, railway,airport,garden and farm. 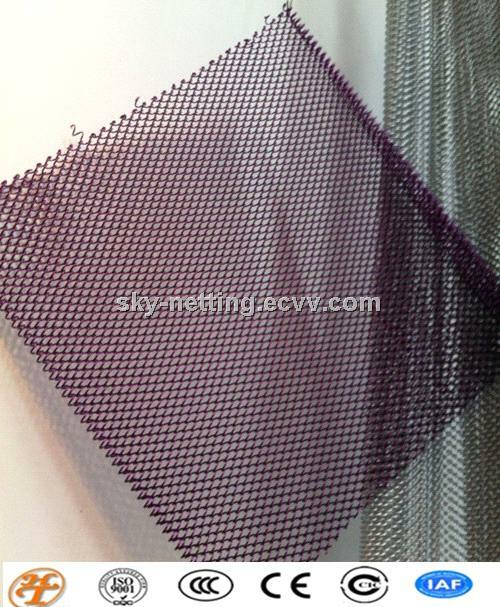 Characteristics: high strength,wonderful shape,easy to install,beautifying environment,hard to fade and deform,ageing-resisting,corrosion-resisting and ultraviolet. 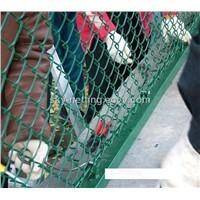 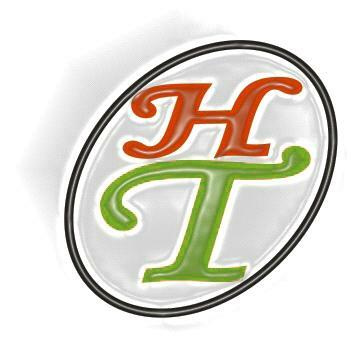 Haotian is a 15 years factory with 8years export experience. 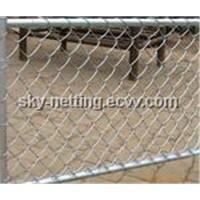 Haotian factory has export chain link diamond mesh fence to Korea,Turkey,Mid-east,Malaysia,Japan,Australia,South America,Canada,Europe countries,etc.can produce 50000sets per week. 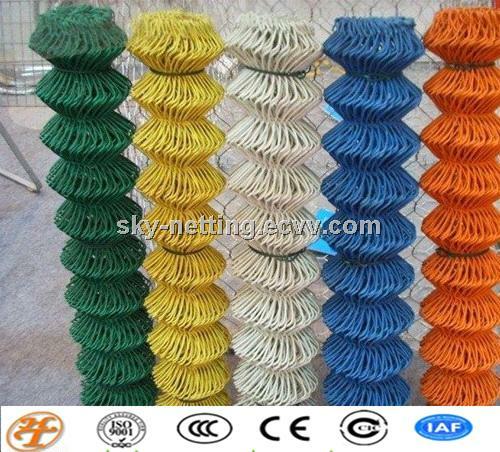 Our products have gone though ISO9001,SGS,IAF,CE,and we check all products before delivery.No need to worry about the qualityWe attend carton fair every year.please contact us to meet if you are interest.